Grandfather looking through binoculars. 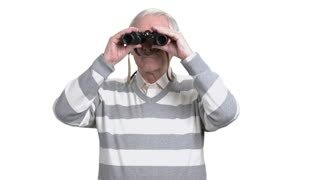 Elderly man with binoculars looking for something on blurred background. Elderly man with binoculars, grey background. 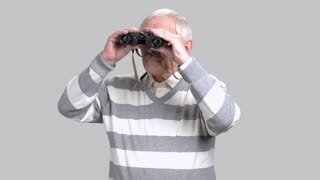 Aged man in casual sweater looking through binoculars. Retired man with binoculars. 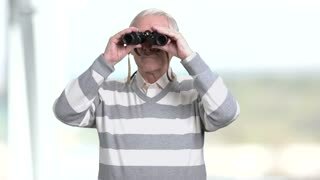 Elderly man using binoculars. Senior man looking through binoculars isolated on white background. Close up elderly man looking through binoculars. 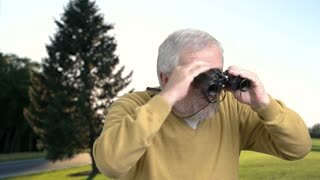 Senior caucasian explorer using binoculars on nature background. 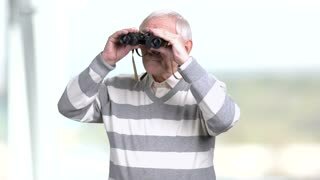 Aged man looking for something with binoculars. 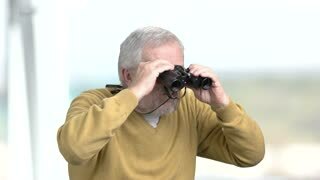 Elderly man looking through binoculars. Close up confident senior man with binoculars on blurred background. Researching and exploration concept. Senior man looking through a pair of binoculars. Grandfather looking into binoculars and looking for something, blurred background. Old man looking through binoculars. Elderly man in casual sweater with binoculars, blurred background. Elderly man with binoculars, blurred background. Senior man looking through binoculars.